Not sure if this is an old one but i just had it sent to me. 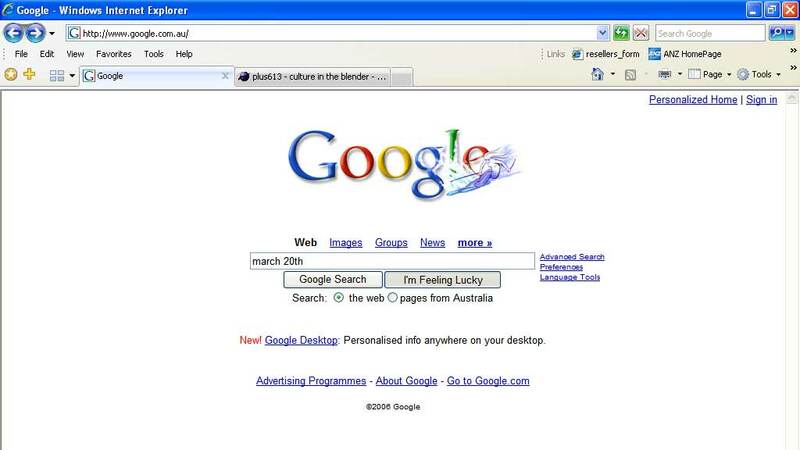 Go to google and type in March 20th then hit I'm feeling lucky. Then again... not that it's particulairly bad to have 2 of them Happy S&B Day all.